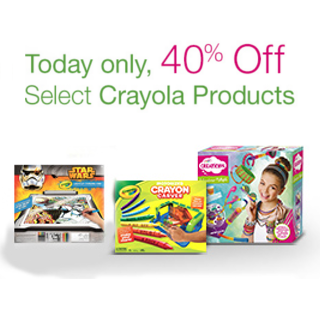 Expired: 40% off Select Crayola Products! 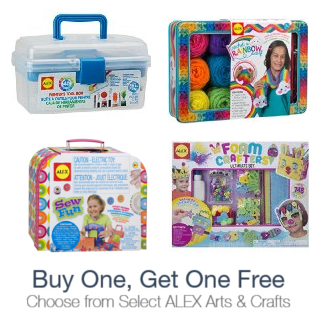 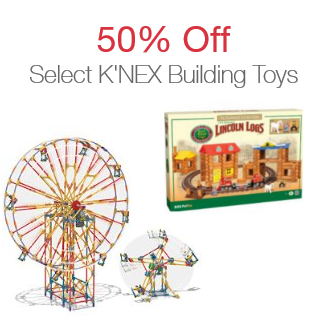 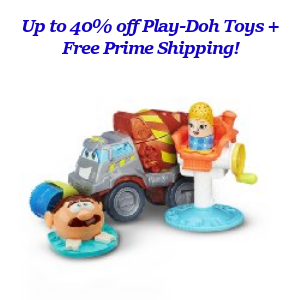 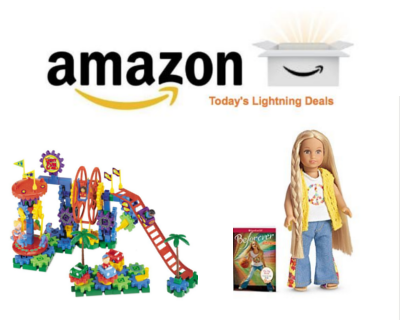 Expired: Up to 40% off Play-Doh Toys! 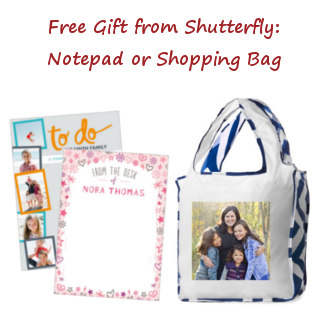 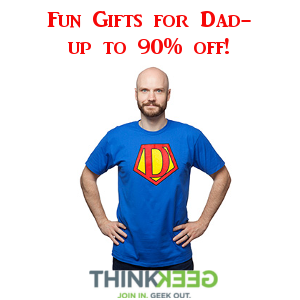 Expired: Free Shopping Bag or Notepad from Shutterfly!